Paresh Shah is a former Senior Vice President and General Manager of India at Syniverse. 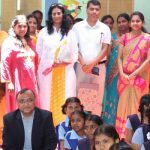 Our Hyderabad, India, office recently sponsored a new facility that will bring computer equipment, internet access and educational software to a local school. 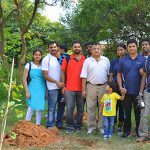 Syniverse’s Bangalore office helped transform an empty field into a new green space with the planting of almost 200 trees. 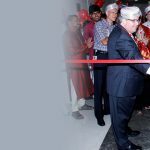 Syniverse begins a new chapter in India with the inauguration of a new and expanded Bangalore office.